Yes! Not only is wallpaper in style, it’s the perfect way to create Insta-worthy interiors on any budget. Ready to redecorate, but not wanting to spend a fortune? You don’t need Victoria Beckham’s budget to have a home as Insta-worthy as hers. All it takes is a little savvy when it comes to selecting which products you use, and how you apply them. To get you started we’ve put together a few clever tips about how to create gorgeous interiors on a budget. The secret to beautiful, budget-friendly décor? Buy wallpaper. Our number one tip is to buy wallpaper that sets the tone for your room. 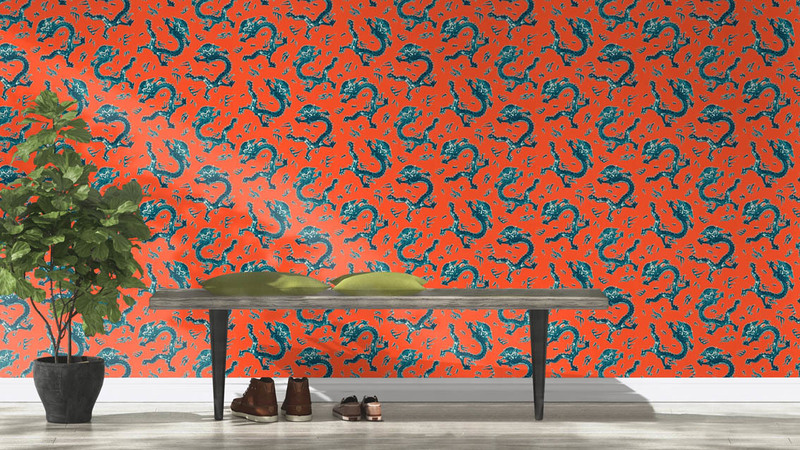 Whether it’s a bold and bright design or a classic print, quality wallpapers are a fantastic way to create a space. You don’t need to spend the earth to get that luxe look. 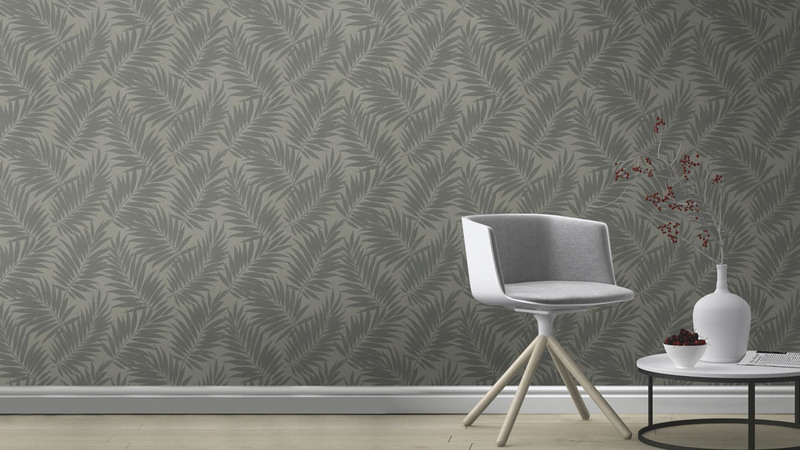 Colourplus has recently launched the Heimtextil Trends wallpaper collection – an exclusive range of premium, modern wallpapers that not only hold their own in the design stakes, but are also budget-friendly at an introductory RRP of $94.99 per roll. Take a peek at them and order samples here. Enter the code BUY1GET1, to receive 2-for-1 pricing on samples! Curated by one of New Zealand’s leading wallpaper suppliers, the collection has been selected from the latest global trends at the famous European Heimtextil Trends conference. It features a variety of looks, from soothing nautical patterns to bold tribal motifs and lush tropical prints. This is a “Paste-the-wall” collection, making it even easier and quicker to hang the wallpaper yourself! Different colourways within each design mean you can dial the impact of your wallpaper up or down to suit your tastes, and there are a number of quirky designs that will add real character to your space too. Whether you’re looking for a soothing bedroom wallpaper design, a fun wallpaper for your living room or even bathroom wallpaper, the Heimtextil Trends range has got you covered! Using a gorgeous wallpaper will create a strong aesthetic that you can carry throughout the room. Simply add a few well-matched accessories to create a beautiful, cohesive look. Using coloured wallpaper to create a feature wall is an even more economical way to decorate. The Colourplus Heimtextil Trends range of wallpapers might come with a small price tag, but they don’t skimp on quality. And that’s important. 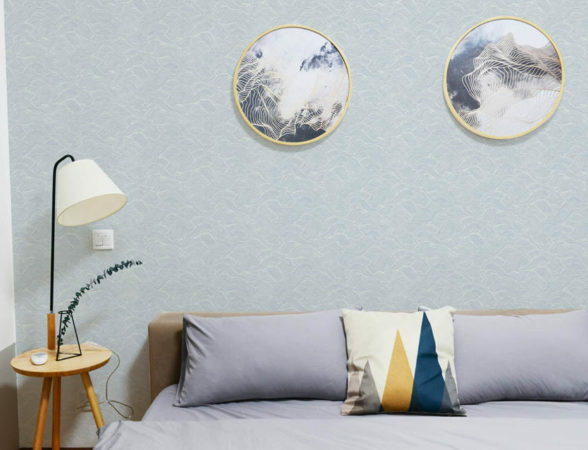 Because after you’ve invested in getting your room just right, the last thing you want is to compromise the end effect with a cheap wallpaper product that doesn’t look great – or last the distance. Don’t underestimate the impact that small items can have. Cushion covers and lamp shades are great ways to pull your design scheme together, while a well-chosen print will add depth and interest. And don’t forget to add a plant or two – they’ll really bring the space to life! Our interior design experts recommend investing in a few high quality pieces of décor and, if you have the nous, upcycling quality furniture could see you source vintage gems for a steal. Have a play with your furnishings and see if you can find a better arrangement. Removing one or two items might make the room seem lighter and more spacious. Never commit to a colour before you’ve seen it in the room – take a sample home before you buy (our Colourplus team are always happy to lend out our wallpaper books, or order a sample of the Heimtextil range to be sent directly to you here). If you love bold designs, consider the continuity of your interior – different schemes in every room can be a little overwhelming. DIY if you can do it well – if you’re not confident, an investment in the services of a painter, plasterer or wallpaper hanger is well worth it in the long run. Feeling inspired? Get started by heading to your nearest Colourplus store . 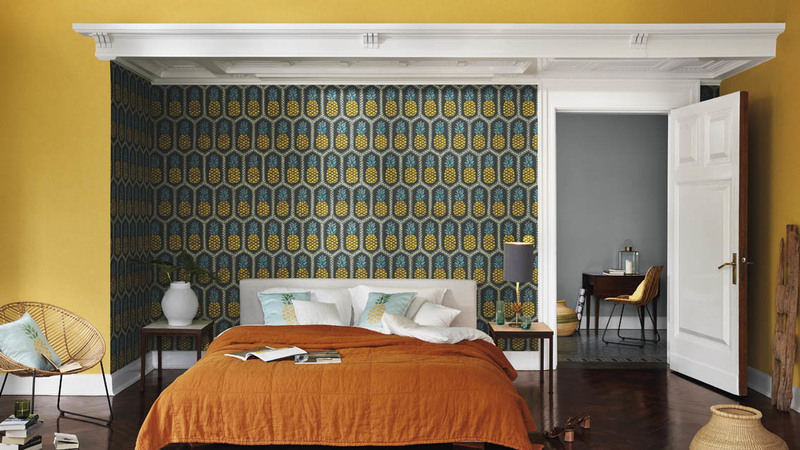 You’ll find the entire Heimtextil Trends wallpaper range and our friendly team of decorating experts, who can help turn your décor dreams into reality.